Had this strange issue when the dialog of the report was not updated for the caption. The dialog picks the value for the first time from the MenuItem, however this only happens at the time of first run and there after the details are saved in usage data. 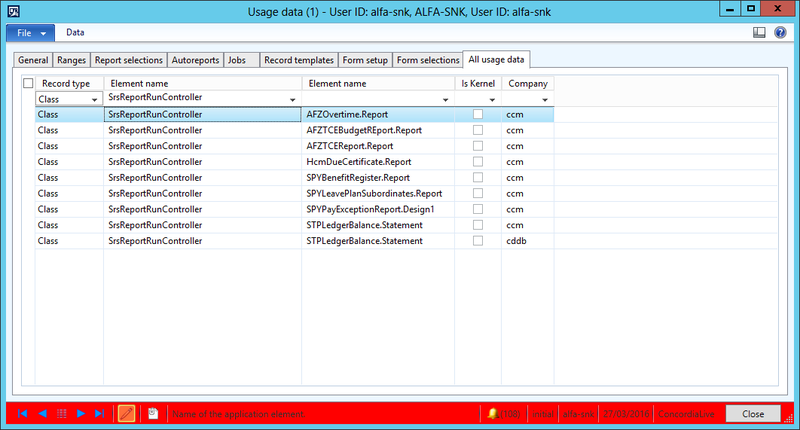 Select the data relevant to the report to be refreshed and press CTRL + F9 to delete the records.